November, 2013 | Queens Divorce and Family Law Attorney - Divorce/Family Lawyer in Queens - Bruce Feinstein, Esq. 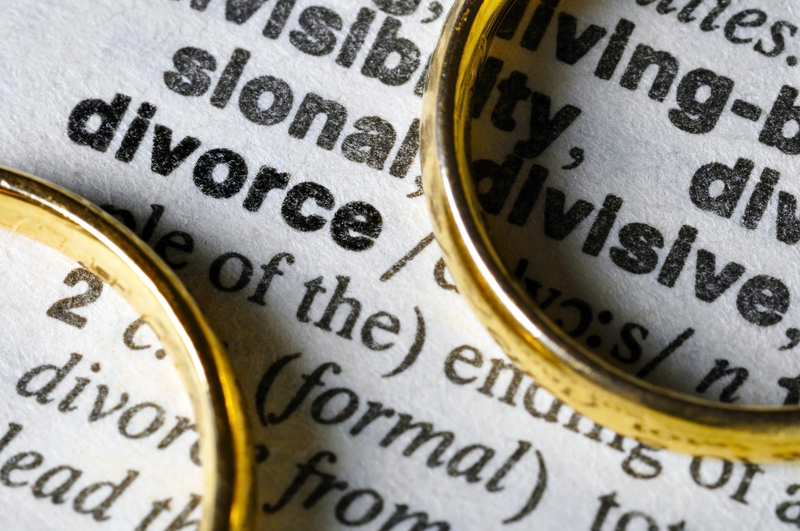 What Are the Most Common Mistakes Made During a Divorce Case? Over the years our office has worked with hundreds of clients going through divorce in Queens, and they vary from bring highly emotional to low key and everywhere in between. But there are certain mistakes and misconceptions that come up frequently during divorce proceedings. Read on to find out the top five mistakes people – and attorneys – can make and how to avoid them.